The art of the jersey. - Bicivilizados. Ciclismo urbano. Alegría entre tus piernas. The art of the jersey. 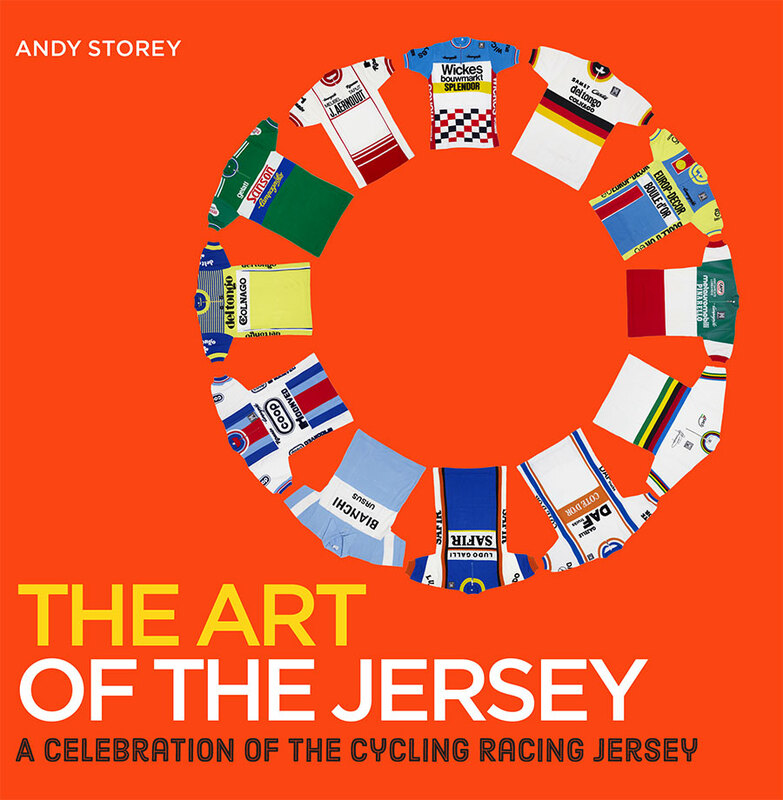 Home / books / The art of the jersey.